Get Nintendo Switch 32GB Console with Neon Blue and Neon Red Joy-Con Controllers from MassGenie.com (via Platinum Wholesale Electronics). 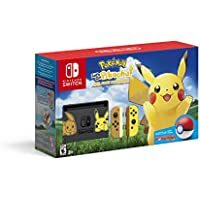 Get Nintendo Switch Console Bundle: Pikachu & Eevee Edition with Pokemon: Let's Go, Pikachu! + Poke Ball Plus from GameStop.com. Get Microsoft Xbox One x 1TB 4K Console + Titanfall 2 Nitro + Sunset Overdrive from Rakuten.com (via Altatac). Get Nintendo Switch 32GB Console with Neon Blue and Neon Red Joy-Con Controllers + Free Game + Ematic Nintendo Switch + PowerA Mario Pins from Walmart.com. Get Microsoft Xbox One S 1TB Battlefield V Console Bundle (White) from Rakuten.com (via GamerCandy). Super Hot! Get Nintendo Switch 32GB Console with Neon Blue and Neon Red Joy-Con Controllers from Amazon.com (via Amazon Warehouse). Get Mymiqey Pandora Key 7 Arcade 3D Game Console from Amazon.com (via Mymiqey). 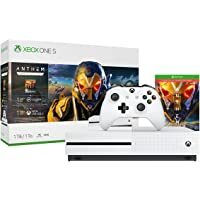 Discount : $84.00 via coupon "HHTX2FHQ"
Get Xbox One S 1TB Console - Anthem Bundle (White) from Rakuten.com (via GamerCandy). Get Microsoft Xbox One X 1TB NBA 2K19 Bundle + Apex Legends: Founder's Pack from Newegg.com. Get Microsoft Xbox One S 1TB Battlefield V Console Bundle (White) from Rakuten.com (via GamerCandy). You will also receive $29.85 back as Rakuten.com credit. Get Microsoft Xbox One X 1TB Console (Black) from Rakuten.com (via antonline). Super Hot! Lowest Ever! 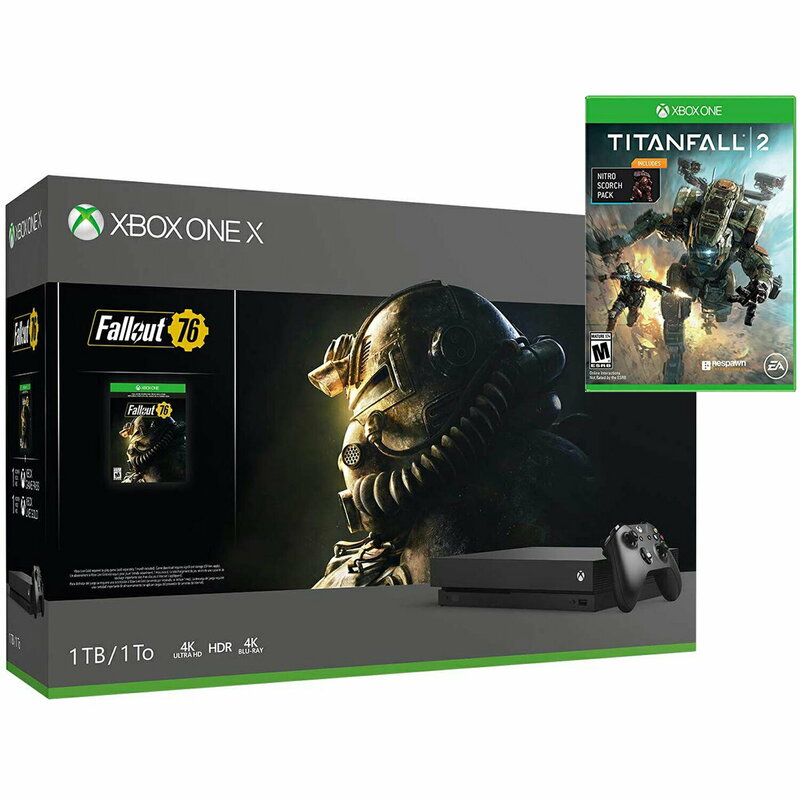 Get Microsoft 1TB Xbox One X Fallout 76 Console + Titanfall 2 w/ Nitro Scorch Pack DLC from Rakuten.com (via Altatac). Get Microsoft Xbox One S 1TB 4K BluRay Console Titanfall 2 & Sunset Overdrive Bundle from Rakuten.com (via Altatac). 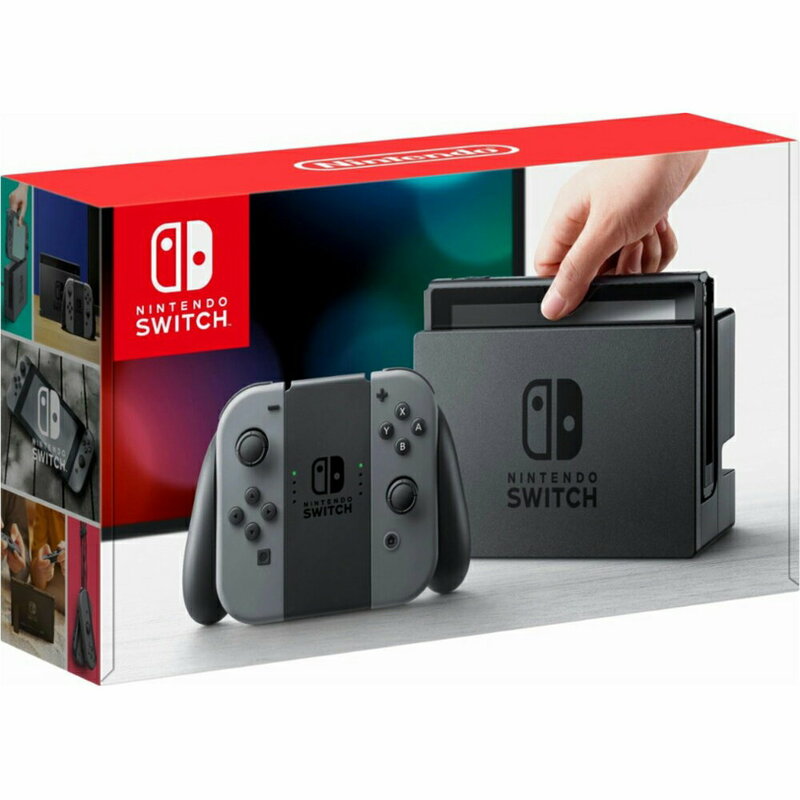 Get Nintendo Switch Console with Gray Joy-Con Wireless Controller from Rakuten.com (via SNG Treding). Get Sega Genesis Flashback HD Game Console from Rakuten.com (via GamerCandy). 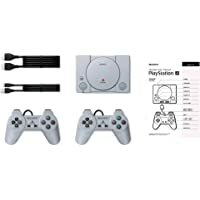 Get Sony PlayStation Classic Retro Console with 20-Pre-Loaded Games (Gray) from Amazon.com (via Action Gear). Super Hot! Get Microsoft Xbox One X 1TB Gold Rush Special Edition Battlefield V Bundle with 4K Ultra HD Blu-ray from MassGenie.com. 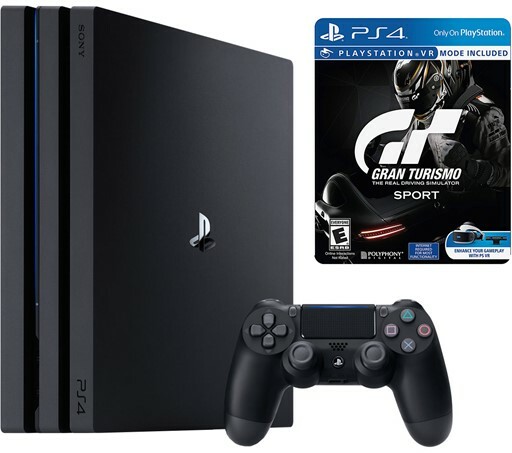 Get Sony PlayStation 4 Pro 1TB Gaming Console + Gran Turismo Sport Limited Edition Steelbook from MassGenie.com. 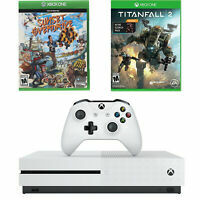 Get Microsoft Xbox One S 1TB Fortnite Bundle (White) from Walmart.com (via antonline.com). 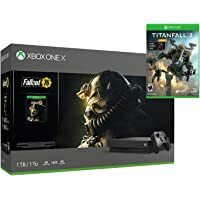 Get Microsoft Xbox One X 1TB Fallout 76 Console Bundle + Titanfall 2 with Bonus Nitro Scorch Pack from Rakuten.com (via Altatac). Get Nintendo Switch 32GB Console with Gray Joy-Con from Newegg.com. 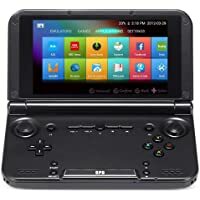 Get GPD XD Plus 5" 4GB/32 GB MTK 8176 Hexa-core Handheld Game Console from NeweggFlash.com. Get Nintendo Switch 32GB Gaming Console with Joystick Controller from Rakuten.com (via Monoprice). 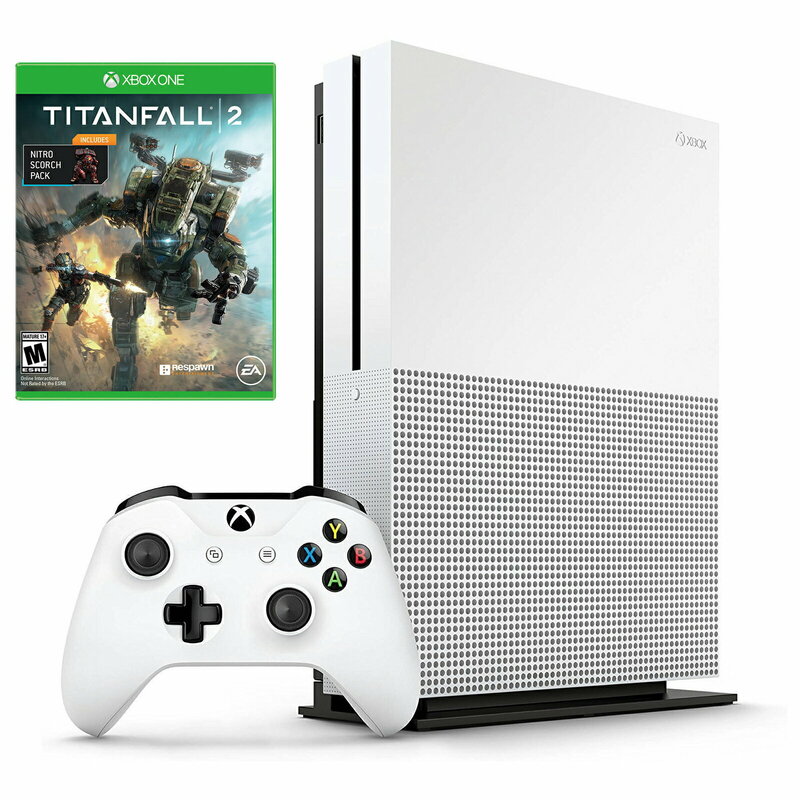 Get Microsoft Xbox One S 1TB Console with Titanfall 2 with Nitro Scorch Pack from MassGenie.com. 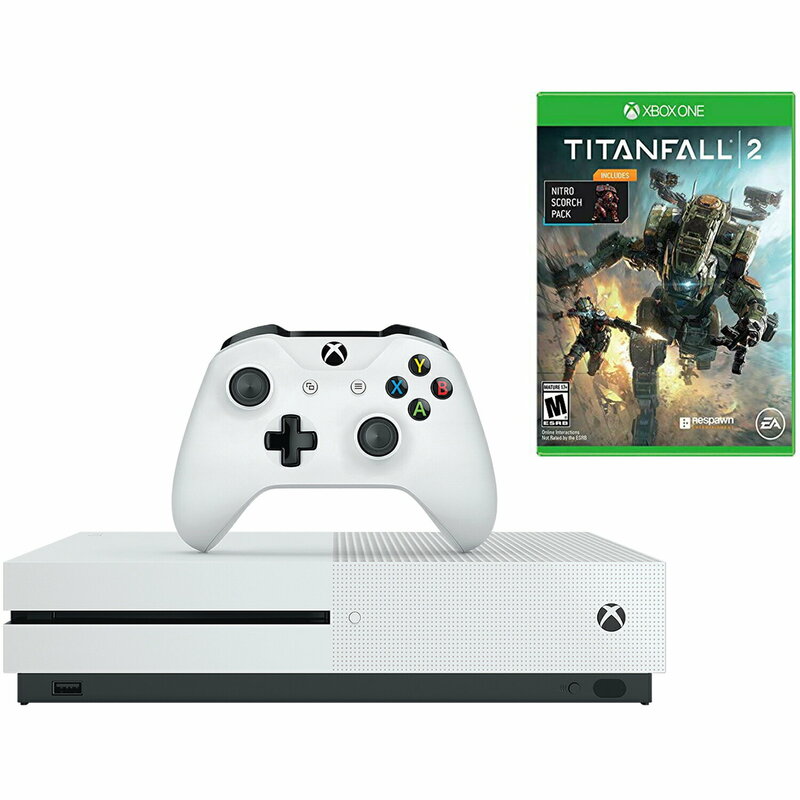 Get Microsoft Xbox One S 1TB 4K BluRay Console & Titanfall 2 Bundle from Rakuten.com (via Altatac). 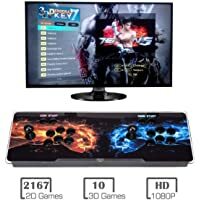 Get Hyperkin M07374 Xbox Classic Pack for Xbox One X Collector's Edition from Amazon.com. Get Microsoft Xbox One X 1TB Video Game Console with a Microsoft 12-Month Xbox Live Gold Membership from Rakuten.com (via SNG Trading). Get Microsoft Xbox One X 1TB Console with Two Controllers (Black) from Rakuten.com (via SNG Trading). 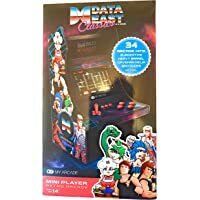 Get My Arcade 10" Mini Retro Arcade Machine with 34 Data East Hits from Target.com. Super Hot! Lowest Ever! Get Xbox One S 1TB Bundle: Anthem + Battlefield V + Extra Wireless Controller from Rakuten.com (via GamerCandy). Get The C64 Mini Computer by Retro Games (Gray) from Sams Club. Get Microsoft Xbox One S 1TB Minecraft Creators Console Bundle (White) from Kohls.com. You will also receive $50 Kohl's Cash (Expires 03/17/2019). 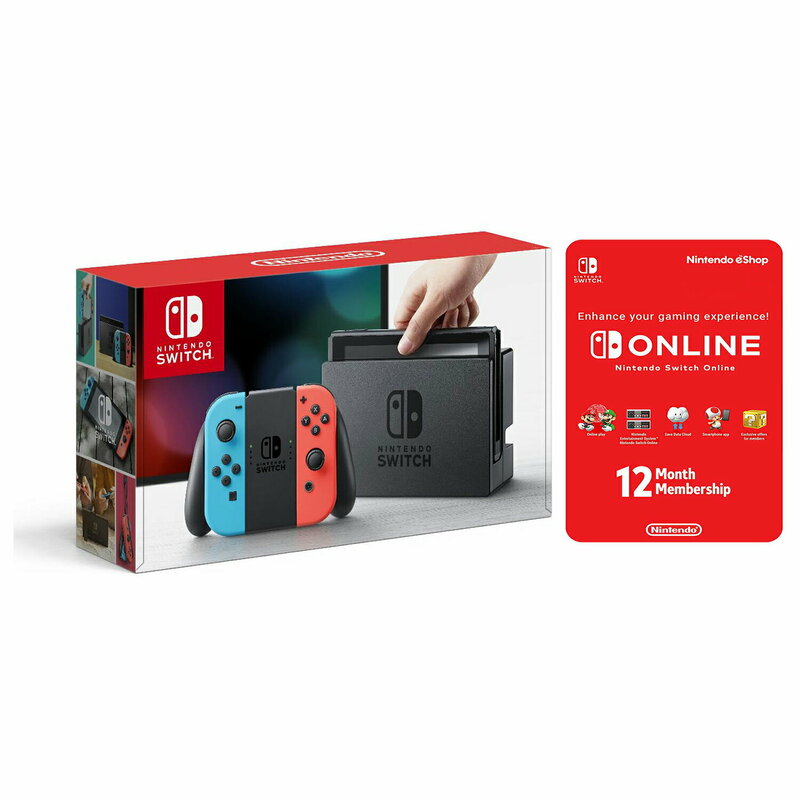 Get Nintendo Switch Neon Console with Joycon Wireless Controls and 12 Month Online Membership from Rakuten.com (via SNG Treding). Deal of the Day! Today only, get Sony PlayStation Classic Retro Console w/ 20-Pre-Loaded Games (Gray) from B&H Photo Video. Super Hot! Get Microsoft Xbox One S 1TB Console & 12M Gold Membership & Titanfall 2 with Nitro DLC Bundle from Rakuten.com (via Altatac). Super Hot! Get Xbox One S 1TB Console - Anthem Bundle (White) from Rakuten.com (via GamerCandy). Get Sony Playstation 4 Pro 1TB Console & Gran Turismo Sport Limited Edition Steelbook Bundle from Rakuten.com (via SNG Trading). 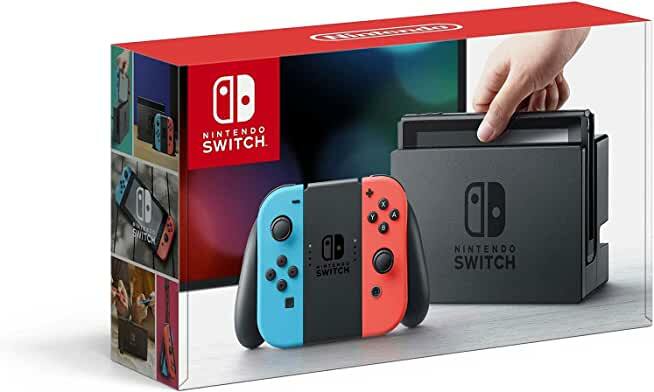 Get Nintendo Switch Game Console with Neon Blue and Red Controllers + $35 Nintendo eShop Credit Download Code from Amazon.com. 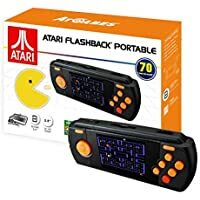 Get Atari Flashback Portable 2.8" LCD Game Player (Black) from Amazon.com (via GreenBox26). 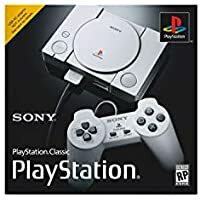 Get Sony PlayStation Classic Retro Console w/ 20-Pre-Loaded Games (Gray) from Walmart.com. Get Nintendo Switch 32GB Console with Neon Blue and Neon Red Joy-Con Controllers from Rakuten.com (via SNG Trading). Get Microsoft Xbox One S 1TB Console with Anthem & Titanfall 2 Game Bundle from Rakuten.com (via Altatac). Get Sony PlayStation 4 Pro 1TB Gaming Console from Rakuten.com (via Altatac). 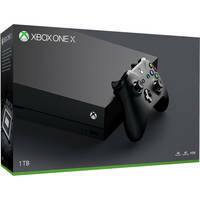 Get Microsoft Xbox One X 1TB Console (Black) from Rakuten.com (via SNG Treding). Get Sony PlayStation 4 1TB Slim Gaming Console + e.l.f. Eye Crease Brush (add each product to cart) from Kohls.com. You will also receive $90 Kohl's Cash (Expires 03/03/2019). 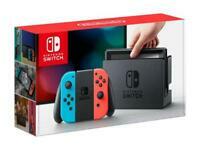 Get Nintendo Switch 32GB Console with Neon Blue and Neon Red Joy-Con Controllers from Newegg.com. Super Hot! Lowest Ever! Get Microsoft Xbox One X 1TB Gold Rush Special Edition Battlefield V Bundle with 4K Ultra HD Blu-ray from Rakuten.com (via SNG Treding). Get Microsoft Xbox One S 1TB Battlefield V Console Bundle (White) from Rakuten.com (via Altatac). Get Nintendo LaboVariety Kit for Nintendo Switch from Amazon.com. Super Hot! Get Microsoft Xbox One X 1TB Console (Black) from MassGenie.com (via DealGuru). 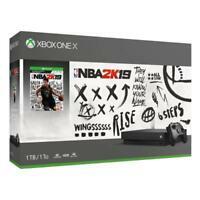 Get Microsoft Xbox One X 1TB NBA 2K19 Bundle from Rakuten.com (via SNG Trading). Get Nintendo Switch Console with Gray Joy-Con Wireless Controller from MassGenie.com (via DealGuru). Today only, get Moultrie A-25 12MP Trail Camera Kit James River Archery w/ SD Card + Batteries from eBay.com (via VM Innovations). Super Hot! 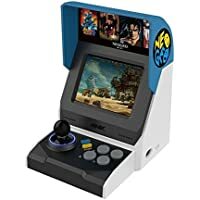 Get SNK NEOGEO Mini International Video Game Console from Newegg.com. 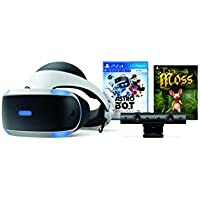 Get Sony PlayStation VR ASTRO BOT Rescue Mission and Moss Bundle (PS4) (Black/Blue) from Rakuten.com (via SNG Trading). 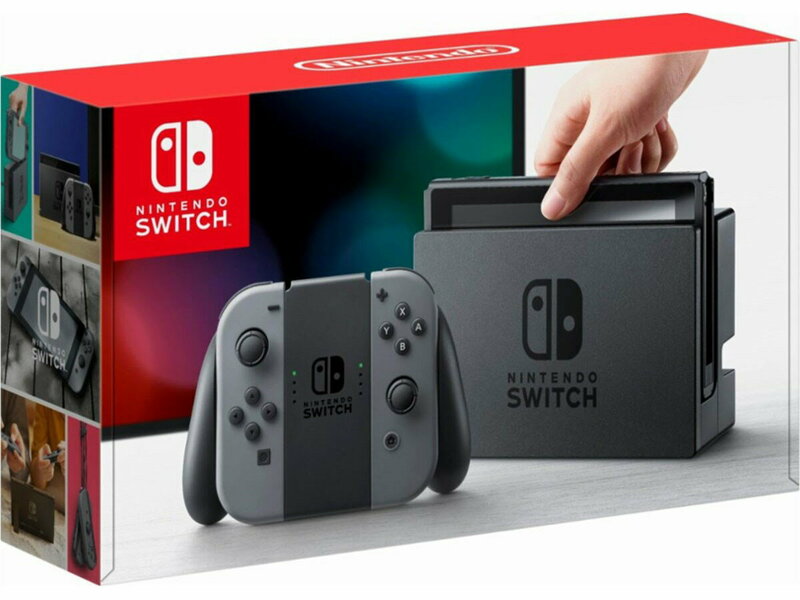 Get Nintendo Switch 32GB Console with Gray Joy-Con from BrandsMart USA. Get Nintendo Switch 32GB Console with Neon Blue and Neon Red Joy-Con Controllers from MassGenie.com (via DealGuru). 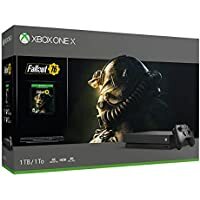 Get Microsoft Xbox One X 1TB Fallout 76 Console Bundle from Newegg.com. Get Microsoft Xbox One S 1TB Forza Horizon 4 Console Bundle (White) from eBay.com (via antonline). Get Nintendo LaboVariety Kit for Nintendo Switch from GameStop.com. Get Sony PlayStation 4 VR Headset with Borderlands 2 & Beat Saber from Rakuten.com (via SGN Trading). Lowest Ever! 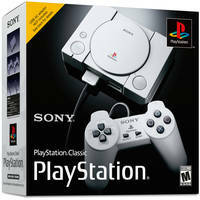 Get Sony PlayStation Classic Retro Console with 20-Pre-Loaded Games from Rakuten.com (via Beach Camera).